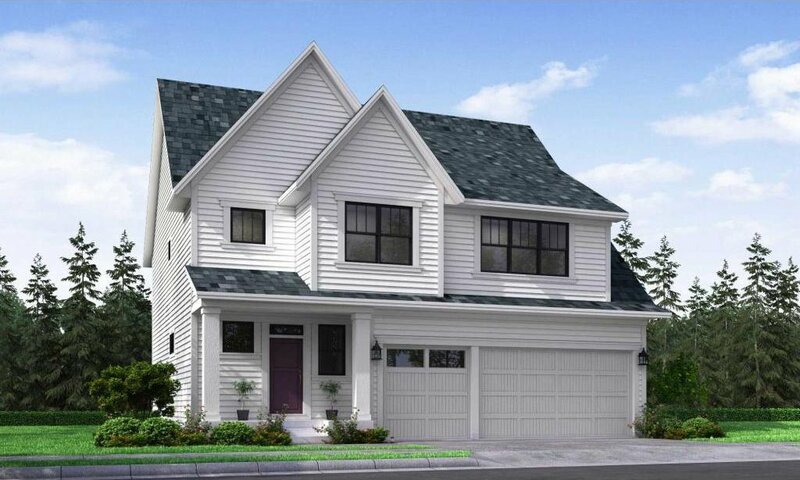 This Gonyea-Stonegate Carmen floor plan is just weeks away from completion! 5 Bed/4 Bath, gourmet kitchen w/SS appliances, white cabinetry, tile backsplash, quartz countertops & a w/in pantry! 4 beds, private loft and laundry up. Finished lower level w/5th bedroom, 3/4 bath, family and game rooms. Main lvl w/reclaimed wood wall, wood floors & a cozy fireplace. Lrg corner lot, landscaping/irrigation included. Great upgraded design selections throughout. Woodbury schools.